Also called Coke Corner, this quick serve location serves chili dogs, hot dogs, and other snacks. Seating is outside. 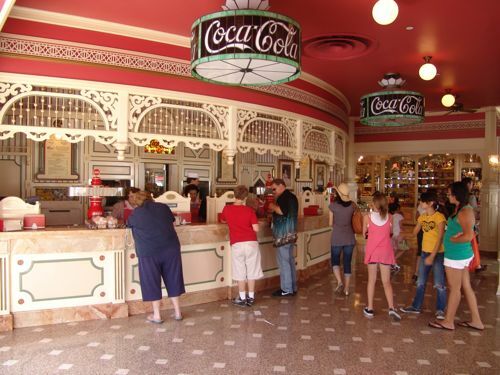 There are currently 0 reviews for Refreshment Corner Cafe. 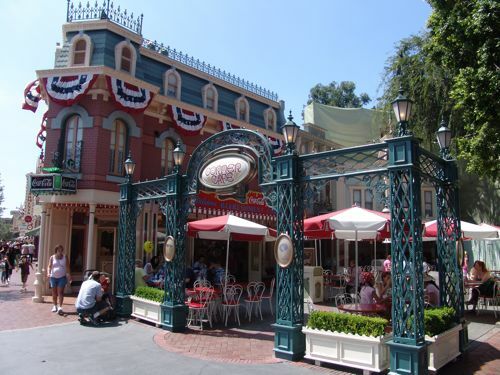 Be The First To Review Refreshment Corner Cafe! You can also search for Refreshment Corner Cafe specific threads!